One afternoon in Atlanta, Georgia. Two people heading to the altar. One hundred fifty guests. The bride, Elizabeth Gottlieb, proud graduate of the University of Virginia and of Emory University School of Law, member of Atlanta’s wealthy Jewish elite. The groom, Hank Jackson, not a member. Not a Jew. The couple of the hour, however, is beside the point, because We Are Gathered belongs to the guests. Among them, Carla, Elizabeth’s quick-witted, ugly duckling childhood best friend turned Hollywood film scout, whose jaundiced view of the drama that is an American wedding provides a lens of humor and its corollary, deep compassion for the supporting actors who steal the show; Elizabeth’s great-aunt Rachel, a Holocaust survivor from Germany who is still navigating a no-man’s-land between cultures and identities decades after escaping from the forests of Europe; Elizabeth’s wheelchair-bound grandfather Albert, who considers his legacy as a man, both in the boardroom and the bedroom; and Annette, the mother of the bride herself, reminded now of her youthful indiscretions in love and motherhood. Balancing razor-sharp humor with a blunt vision of the fragility of our mortal bonds, Jamie Weisman skillfully constructs a world—and family—that pulls you in and carries you along with its refreshing, jagged beauty. 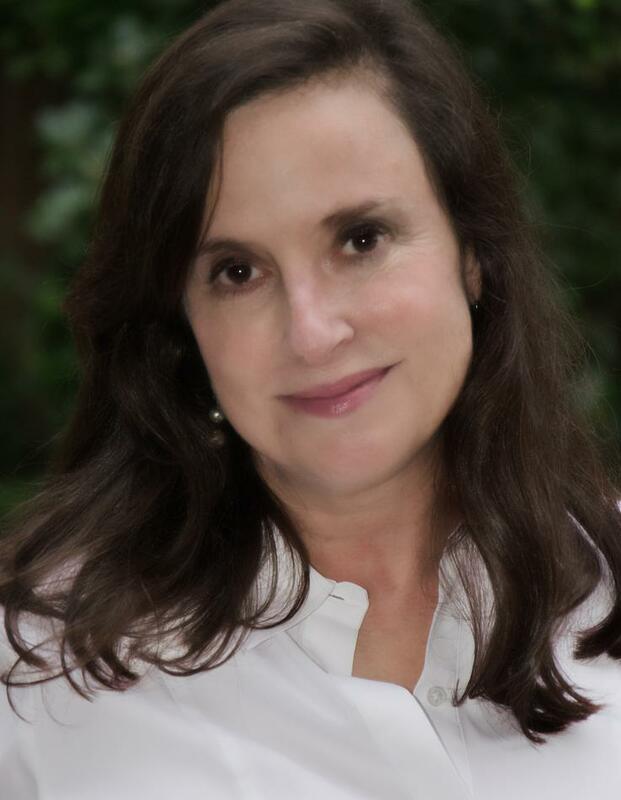 Jamie Weisman is a practicing physician in Atlanta, Georgia with a passion for stories. 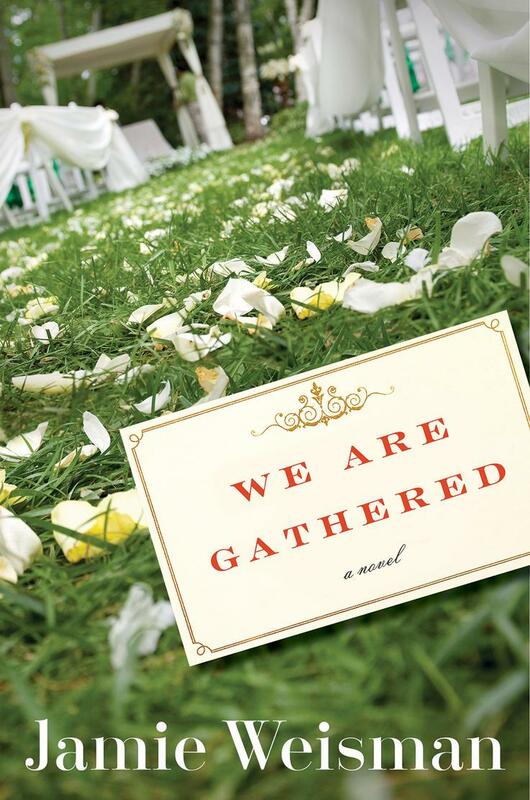 Her novel, We Are Gathered, is set on a single day at Jewish wedding in Atlanta where the guests gather to reflect on their lives, their relations to each other and the fragile community in which they are both instrumental and tangential, understood and unknown.